Whether you are getting ready for an epic cross country camping trip or just returning from a weekend by the beach, we are here to help! 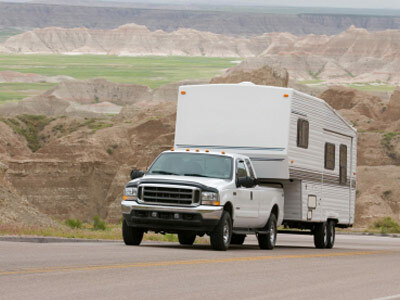 To make your vacation relaxing and convenient, there are towing services available for moving your RV. Many also can provide set-up, tear-down, and leveling of your RV, so you don't even have to move a muscle...go ahead, relax, let them do the work for you!